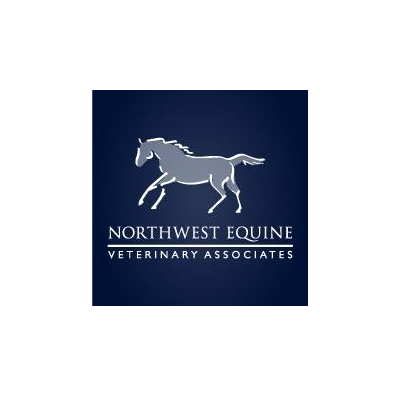 Northwest Equine Veterinary Associates have proudly provided the highest standard of compassionate veterinary care for over 25 years. Equine veterinary practice offering expert services in all areas of equine medicine. Emergency services are available 24 hours a day, seven days a week. We provide routine and advanced care for horses of all ages, breeds and disciplines.